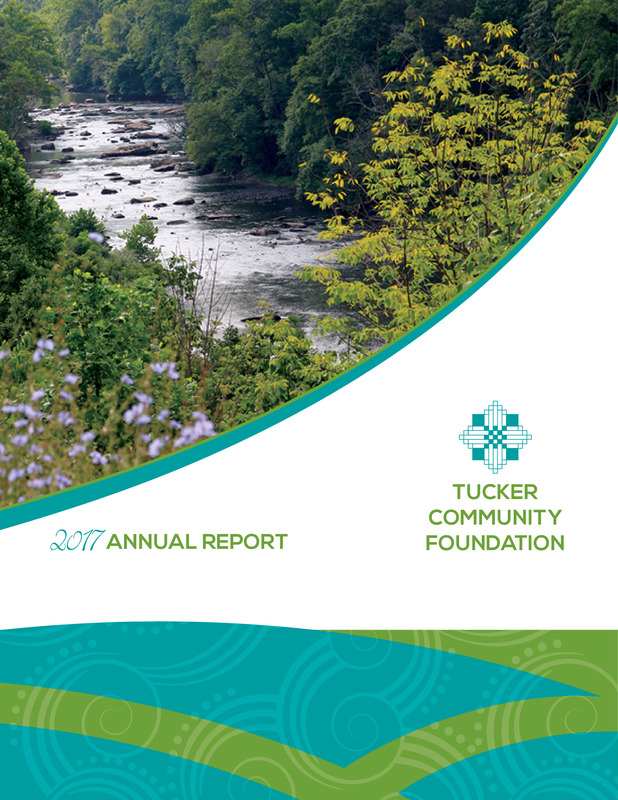 Tucker Community Foundation's RUN FOR IT event is one of the largest fundraising events in the Potomac Highlands region of West Virginia & Maryland. As such it gives awards in many ways. Listed here are the results for current and previous years.